The Senior Films WORKSHOP from TRS & Senior Films: Anne McCabe on Vimeo. Anne opened her studio, 'The Reflections Studio', in 2008 in North Florida. 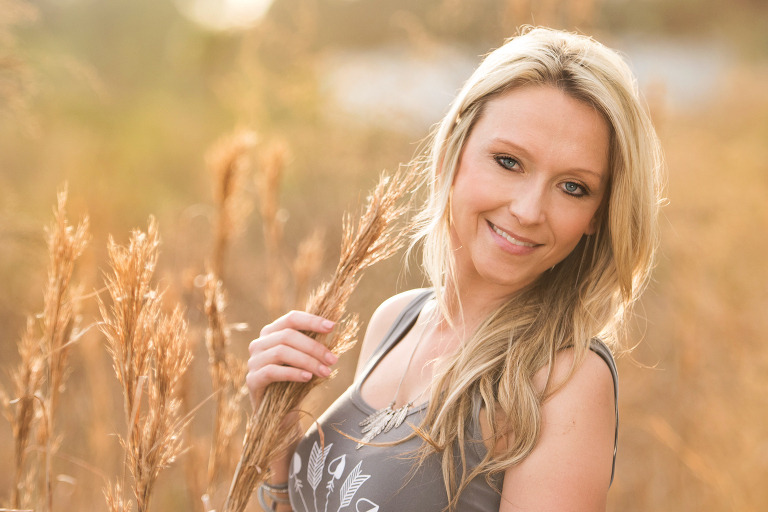 Specializing in Seniors & Weddings, her love of portraits & video is evident in all facets of her career.